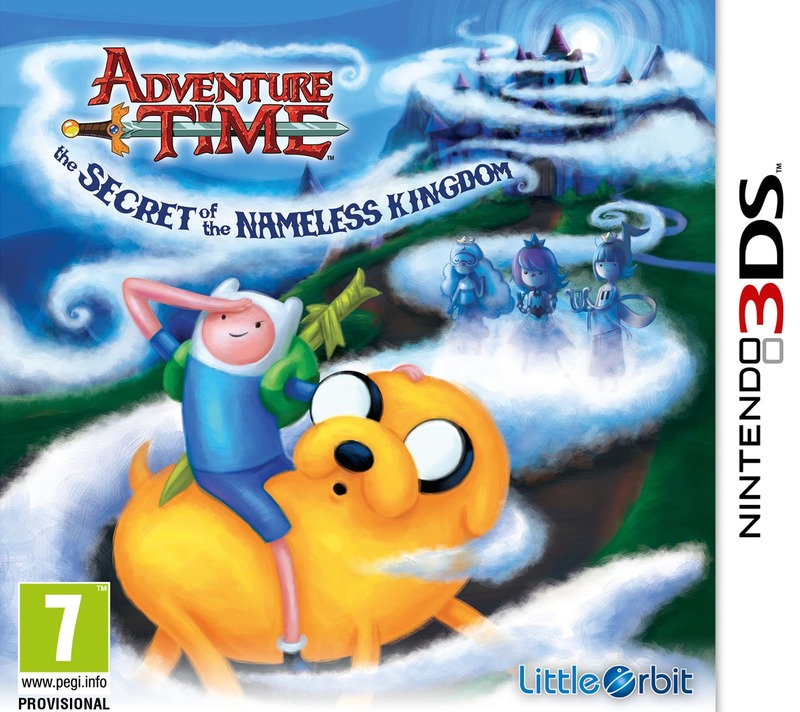 Bandai Namco Games Europe and Little Orbit have enlisted WayForward’s talents once again, delivering Adventure Time: The Secret of the Nameless Kingdom this November. 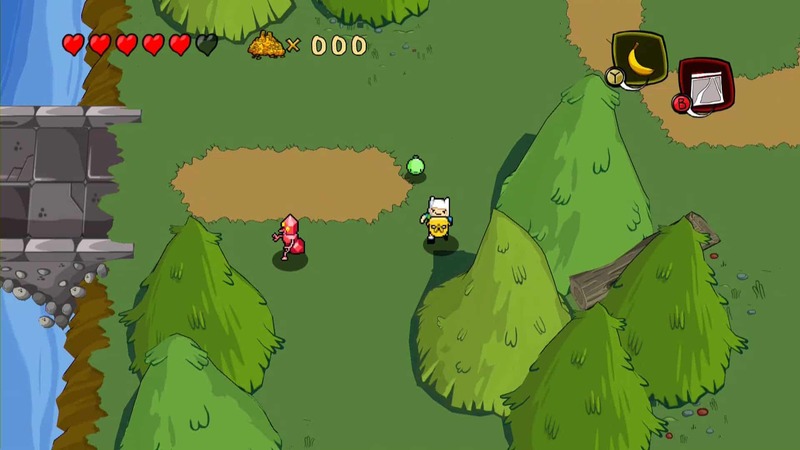 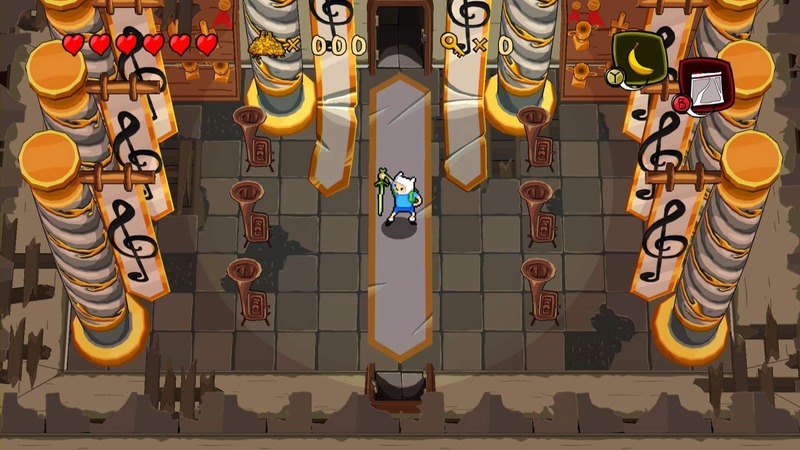 Players will journey through an unexplored region in the Land of Ooo as Finn and Jake, in a classic top-down action adventure blended with puzzle-solving that harkens back to the days of early fantasy games. 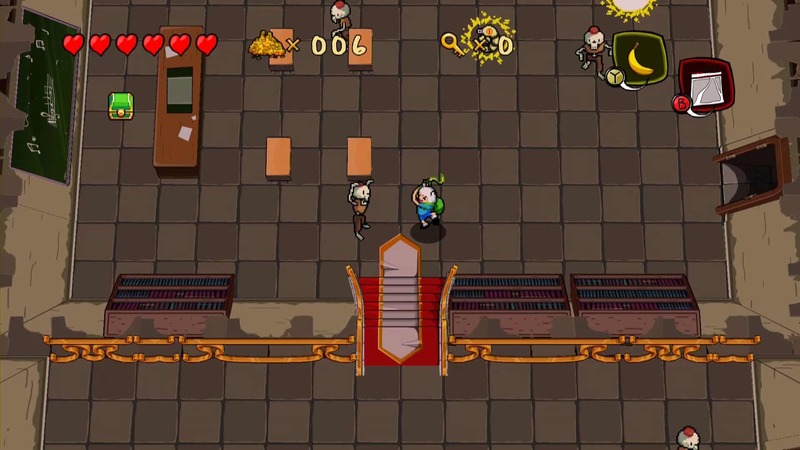 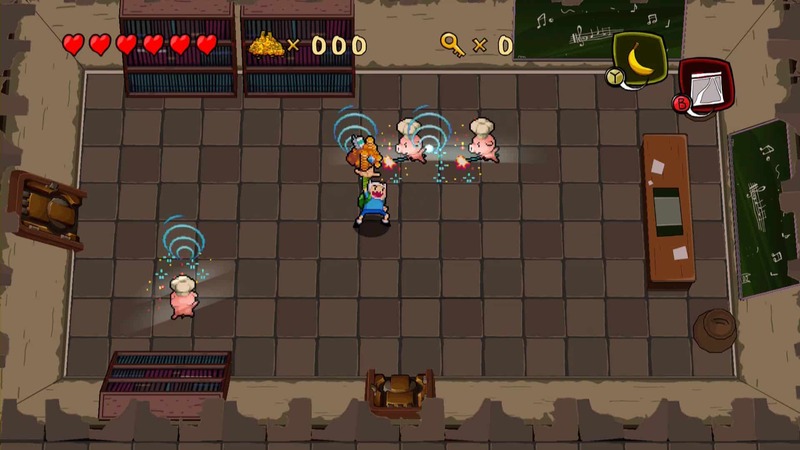 That will see you encounter never-before-seen characters and creatures apparently, building on the success of Pendleton Ward’s Cartoon Network-produced phenomenon.